Hello! 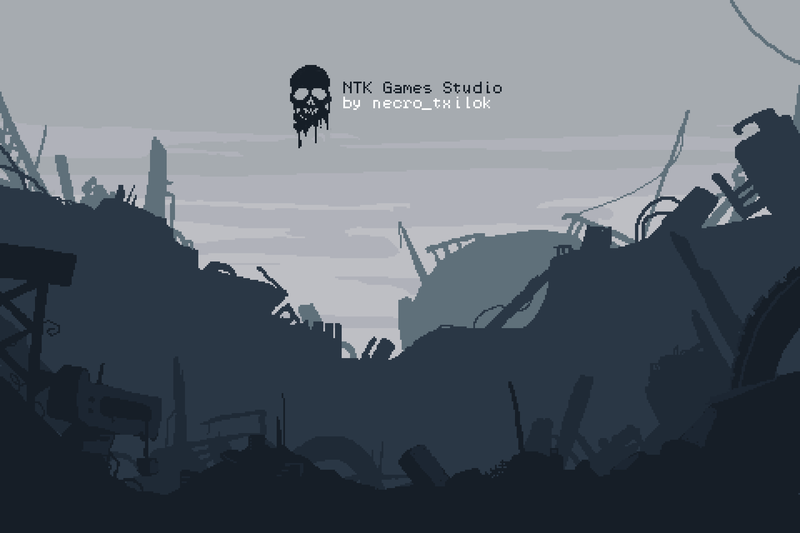 I'm necro_txilok and I love to create games!! Since I was very young the passion of making games is part of my life. A fun remake of the mini game in the Doom series. A tutorial for doing simple animation in PICO-8.